It is called Techno turn. 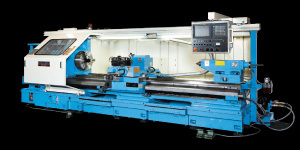 The most flexible, operator oriented machine for small lot parts. 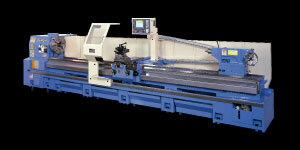 No NC programming needed, yet flexible to process NC programing as well with a option installed. 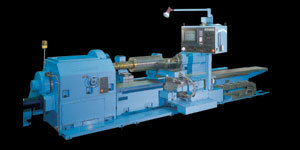 Royal form of a machine tool It is all about the realiablity and work horse of plant.